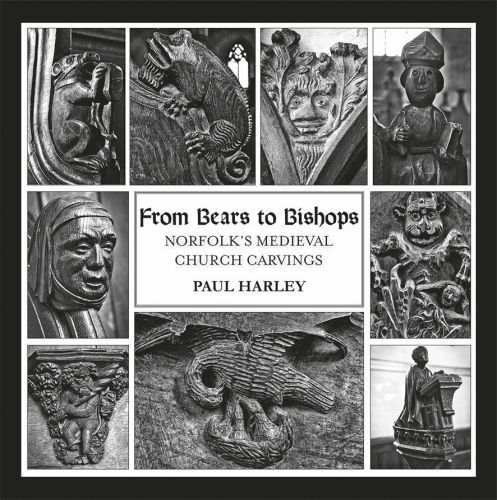 From Bears to Bishops features the dramatic black and white photographs of Norwich-based Paul Harley, who has scoured Norfolk churches for medieval carvings that adorn bench ends, misericords, rood screens, fonts, doorways and more. These oak and stone carvings can be whimsical, mysterious, charming and terrifying. Animals, mythical creatures. 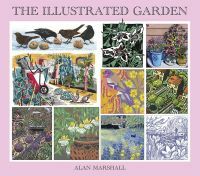 religious scenes, working people, angels and demons can be found in this collection that covers more than 60 ancient churches and 120 pages.